Poll : Is the new NameJet fee of 2.5% for most payments unreasonable? :DomainGang Poll : Is the new NameJet fee of 2.5% for most payments unreasonable? NameJet announced that along with the introduction of PayPal and Alipay as payment methods, they are adding a 2.5% fee for all electronic transactions. The fee will be introduced on December 14th. The introduction of a 2.5% fee might seem unreasonable, at first. Excluding bank wires, that means buyers spending $100 dollars will add $2.50 dollars to the bill. For every $1,000 dollars of a transaction, the fee is $25 dollars. If you end up buying a domain for $10,000 dollars, your additional cost would be $250 dollars, unless you pay with a bank wire. Most credit card payments don’t reach that amount, which means that for such domain acquisitions the buyer most likely pays via bank wire already – and there will be no extra fee. Other domain venues add a fee to the payments, including Sedo – again, excluding bank wires. This is normal, really, as the credit card processors charge such fees to the venues. NameJet has been eating those fees until now. But it’s all up to the individual domain investor to decide, whether such a fee is reasonable or not, so let’s take a poll. 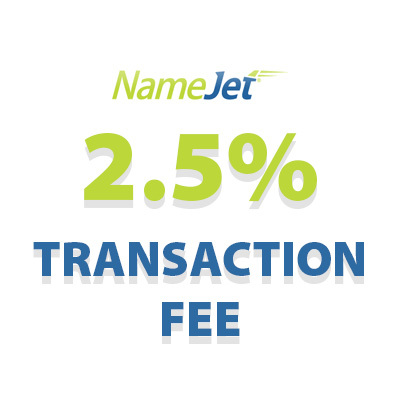 New NameJet fee of 2.5% - Reasonable, or not? If you wire money $20-$50 is charged by your bank. So on $1,000 that’s %2-%5. Banks win.  Deposit higher values with NameJet and look at it as a discount for cash.  You get the domains sooner too. It’s great news for all non-US clients (including me) who were waiting for a decade the support of Paypal. BTW this 2.5 % are there to cover money processors fees. So it’s not extra money Namejet will earn (at the inverse the rate looks low compared to what domain actors are charging when you use Paypal, example Sedo.com).